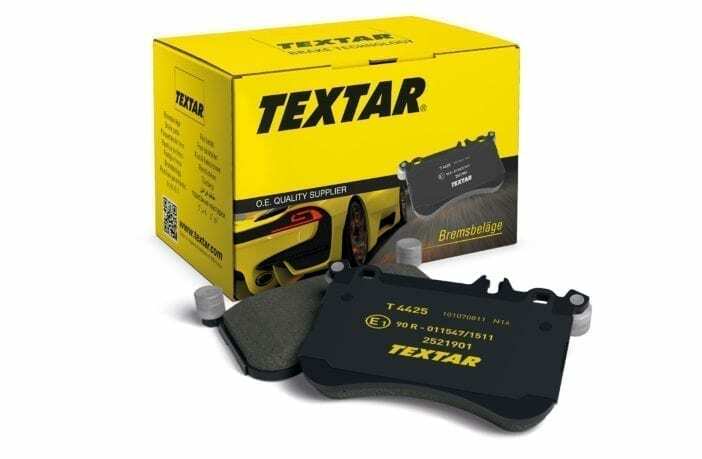 Premium brake brand, Textar, is first to market with new aftermarket brake pads for the Audi Q8. Using cutting-edge brake technology, Textar’s uncompromising approach has been the very ethos of the brand for more than 100 years. This is the reason why Textar remains a trusted partner to the world’s leading vehicle manufacturers today. 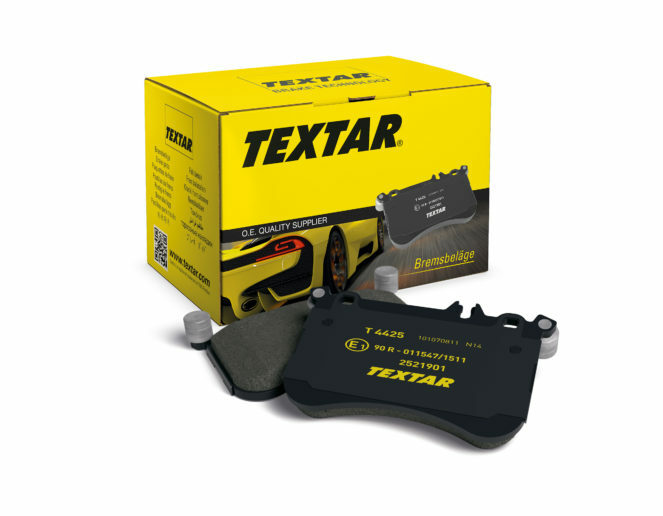 As a global premium brand offering a selection of OE and aftermarket products, Textar has a renowned reputation for high quality, performance and endurance. This makes it the brand of choice for factors and garages.